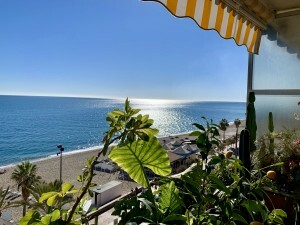 Very well presented 2 bedroom apartments within walking distance of all the amenities of Benalmadena Pueblo. The properties face south and south east. 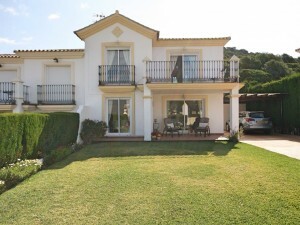 Within the communal areas are a swimming pool, padel tennis court and childrens play area. An underground garage is included within the price. 2 Bedrooms, 2 Bathrooms, Built 93 m2;, Terrace 15 m2;. Features : Lift, Fitted Wardrobes, Near Transport, Private Terrace, ADSL / WIFI, Paddle Tennis, Utility Room, Ensuite Bathroom, Marble Flooring, Double Glazing, Near Church. Category : Bargain, Luxury, Resale.